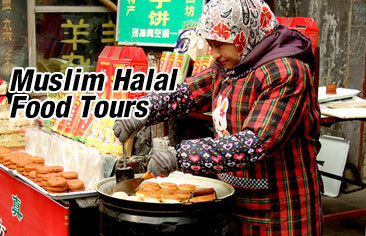 This tour is specially made for the exploration of Shanghai’s historical and cultural charms. It is a budget tour for every morning departure. You should not miss it if you are interested in. 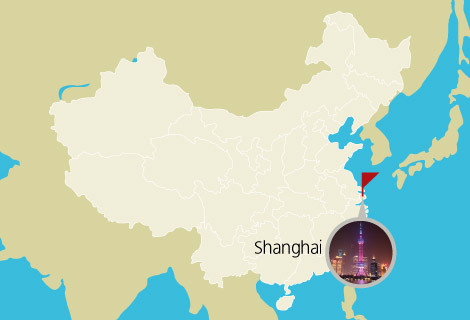 Our guide will meet you at your hotel and then begin the Shanghai tour. 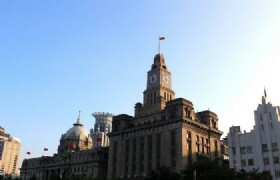 We will walk to the Bund to start the exploration. Then we will visit the Old Residential Long Tang to experience the life of local people. 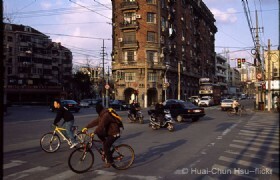 After that, Old French Concession and the surround old street and roads are where to explore the ancient Shanghai and its history. The tour will end with the last stop at Xintiandi at about 2:00PM. * Prices may vary according to your travel time and are higher in the high season, e.g. Labor’s Day (Apr 29-May 3, 2014), China National Day Holiday (Sep 29-Oct 8,2014), and Chinese Spring Festival (Jan 30-Feb 5, 2014)..